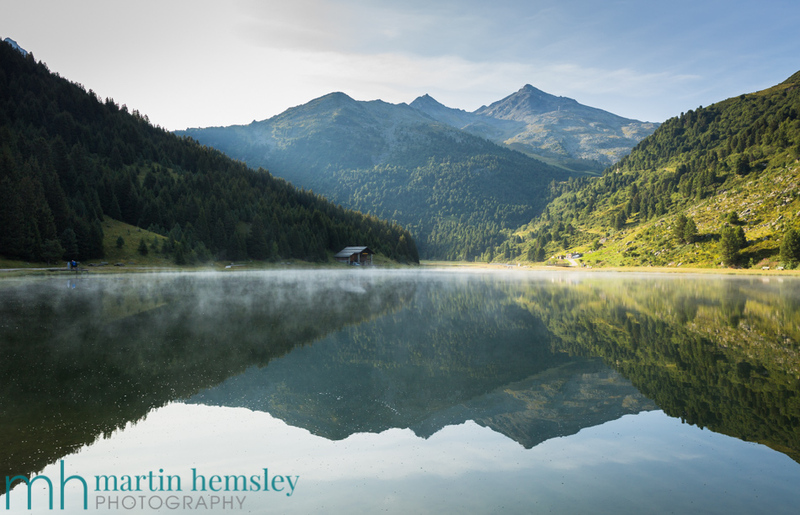 Lac de Tueda above Méribel-Mottaret, just after sunrise. All of a sudden we have entered the month of September, the days are shorter, kids have returned to school, and for most people the summer holidays are over. Boooooo. So there's only one thing for it, hang onto the holiday feeling as long as possible by looking back at some holiday pics. 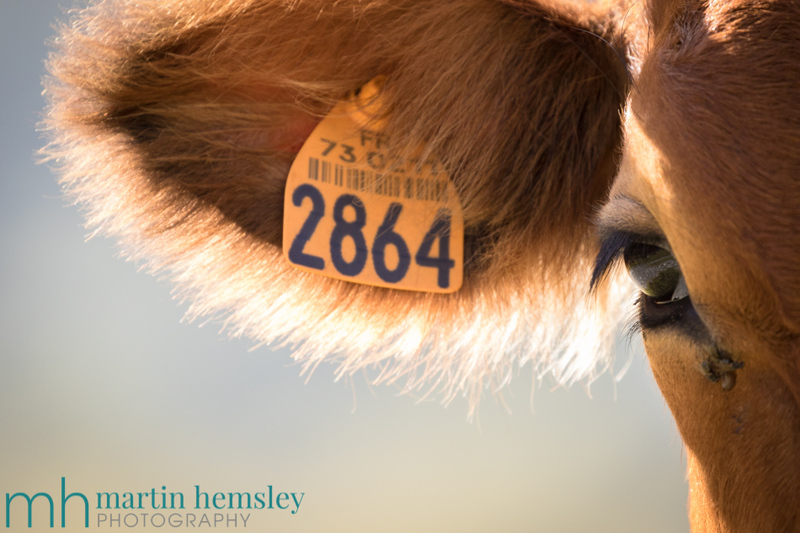 I realise that sometimes people's eyes glaze over when the words 'holiday photos' are mentioned, but hopefully because you have chosen to open this blog post, then all is good. First of all, I want to say that I hope you are all well and have had a brilliant summer? I bet you can't guess where I went on holiday? Nope, not Benidorm, nor Ibiza. 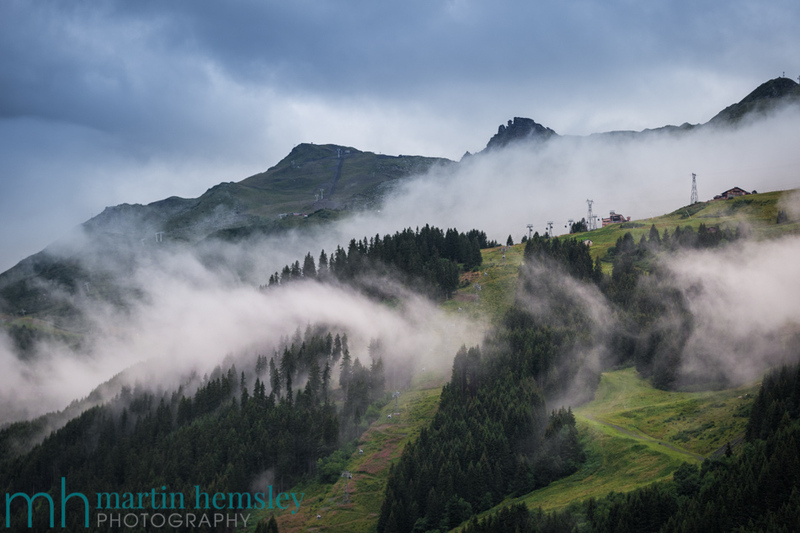 Of course it was the mighty Méribel in the French Alps. 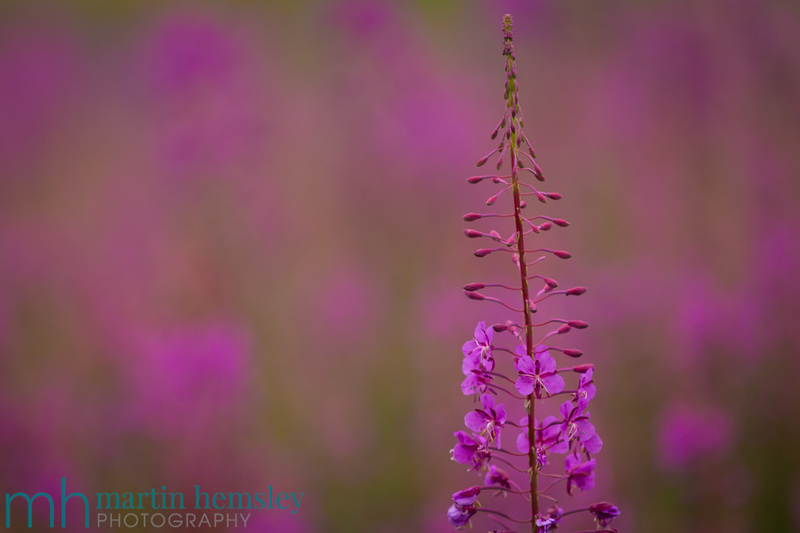 I had a gap with my wedding photography work during some of August, and took the opportunity to recharge the batteries. 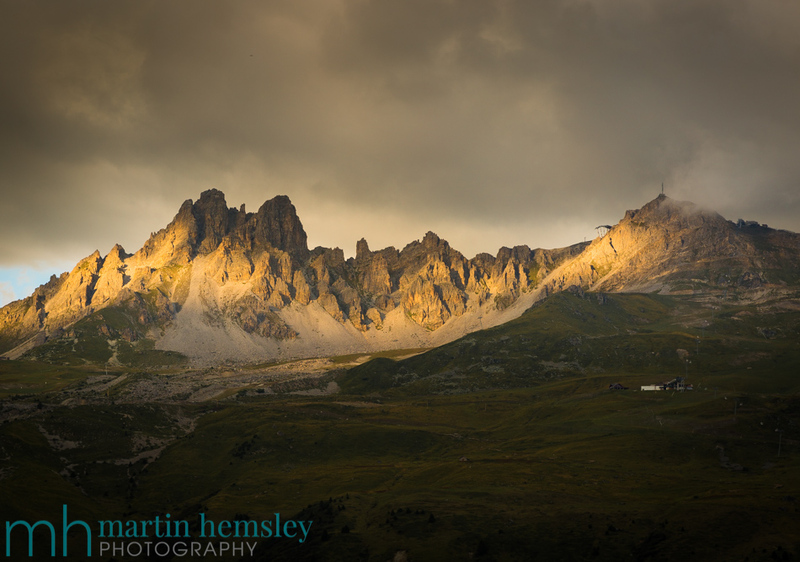 Even though I've been lucky enough to visit the Alps in the summer for the last twenty years, I forget how stunning the mountains are. Perhaps it's because I have more time to appreciate it, compared to the busy environment during the winter months when working as a ski instructor. Looking across to the Tougnete telecabine, and the Lievre blue piste. There seems to be even more to enjoy in the summer with mind blowing scenery always in attendance. 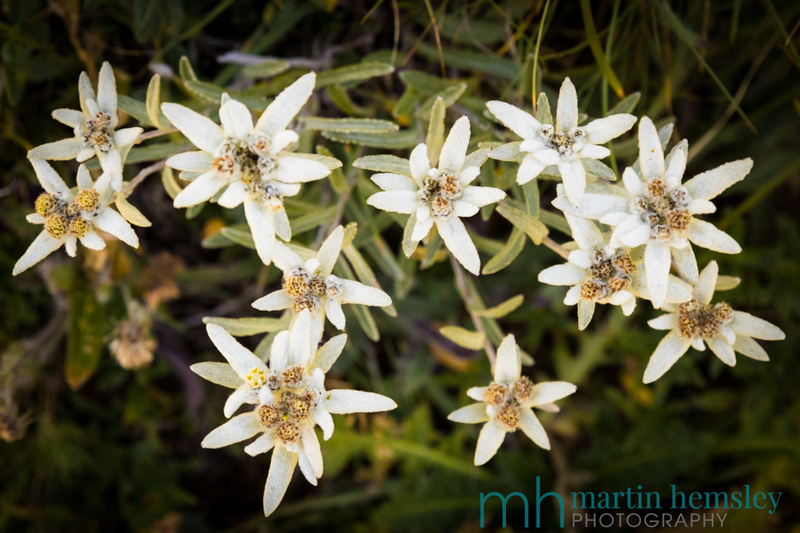 My hobbies of hill walking, mountain biking and photography were on overdrive to say the least. This was not a relaxing beach holiday that's for sure. 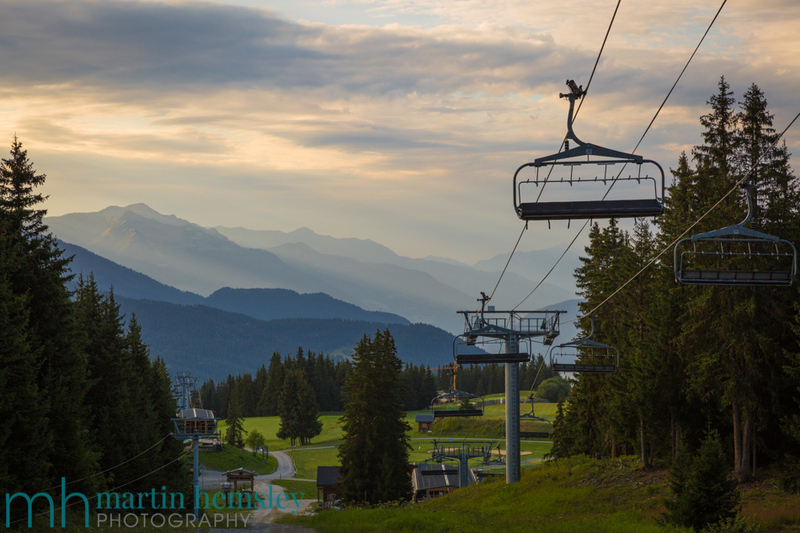 Looking over into Courchevel's Saulire bowl. The small orange blobs are snow cannons! 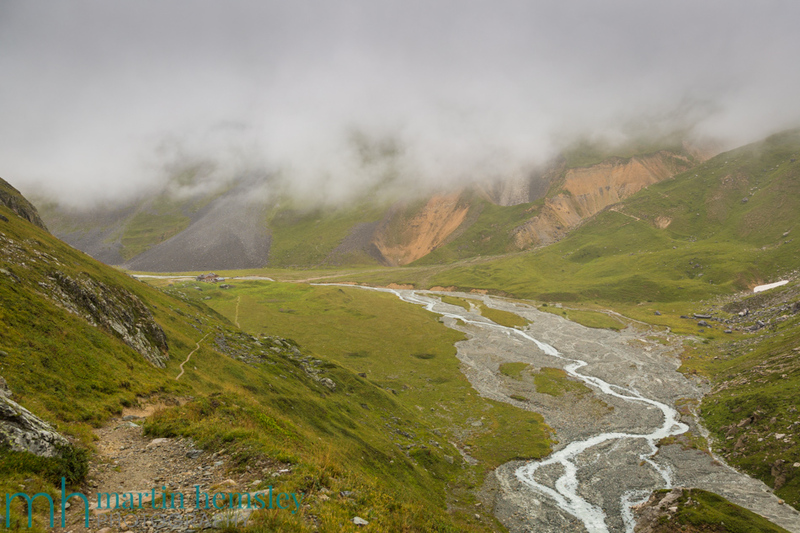 La Grande Casse glacier in the distance. My wife Harriet was able to join me for a week, and we managed some great walks and cycling together, and on the whole the weather treated us kindly. When I first arrived I experienced searing heat, with village temperatures nudging close to 30C. Thankfully that only lasted four days. Finding shelter during a shower. 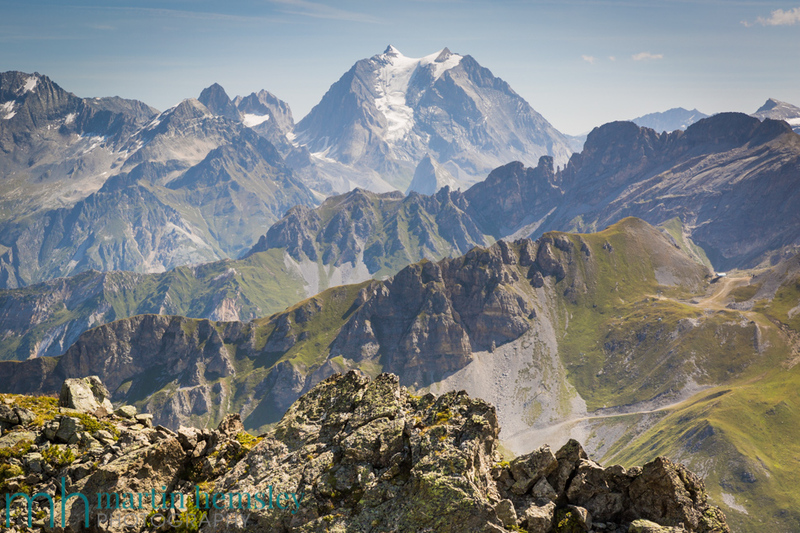 Dent de Burgin and the Saulire peak. Along the Col du Fruit, with Saulire in the background. 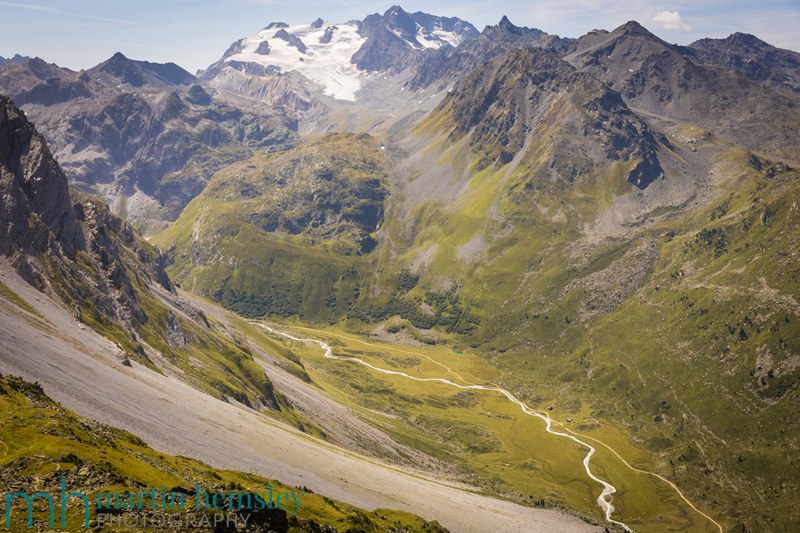 The edge of the Vanoise National Park, with Méribel's Gebroulaz Glacier above Mont Vallon. A personal project has been bubbling away the last couple of years, and something I was determined succeed at this year. 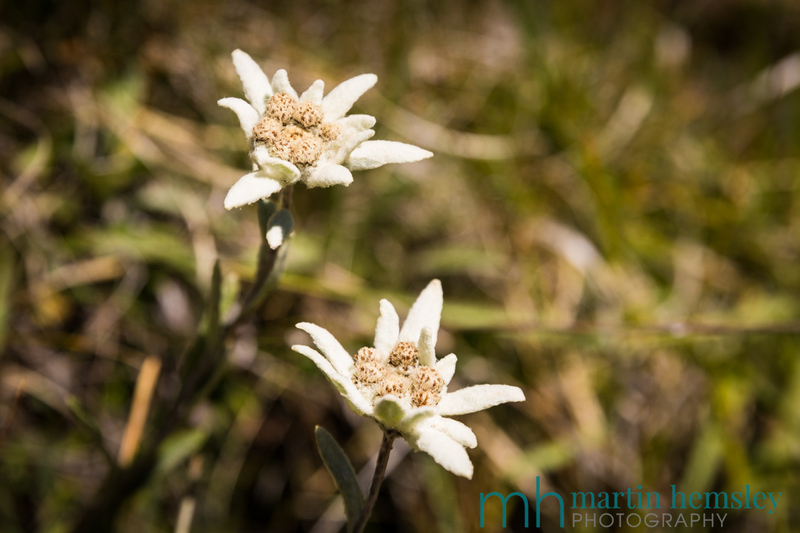 I wanted to find and photograph a very rare alpine flower - edelweiss. 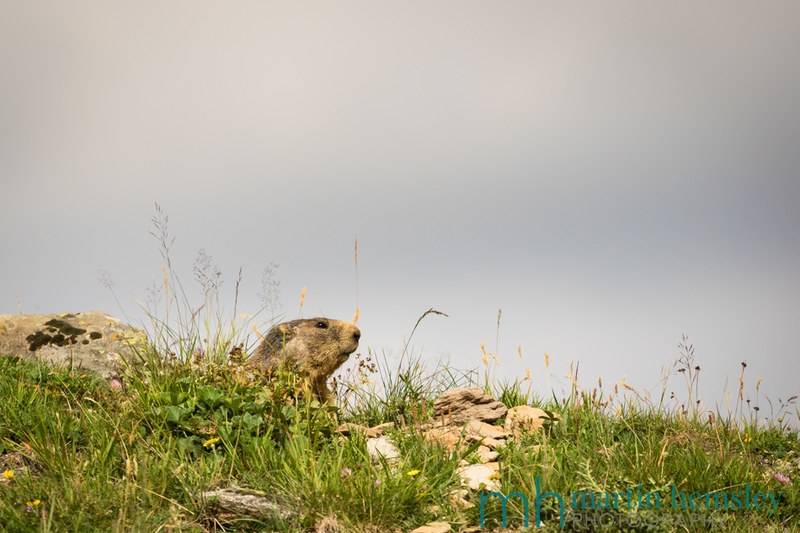 I knew they could be found high above the Méribel valley, but didn't know where to go. They are not something that you stumble across without trying! Throughout last winter, I asked several of my colleagues at the ski school who come from the valley. Surely local knowledge would work? I was given some useful information. Whilst mountain biking I asked a lift attendant on the Tougnete chairlift if they could give any details, and sure enough they confirmed with the same information. Great I thought, all sorted - off I trudged to the secret location and found absolutely nothing. Zilch, a great big fat zero. Not to be beaten, I tried a second time, this time with Harriet joining me. However the weather was rubbish, wet and windy. Harriet decided to take shelter and let me continue with my daft project. So after a quick hot chocolate, I left her in the Refuge du Saut and trudged out into what had then turned into sleet !?! Forty minutes later I was back in the so called known area, and started scrambling around. BOOM.... I found a tiny clump. High fives were thrown to my imaginary friends, and I performed some backflips in celebration. But they were in really poor condition due to the weather. 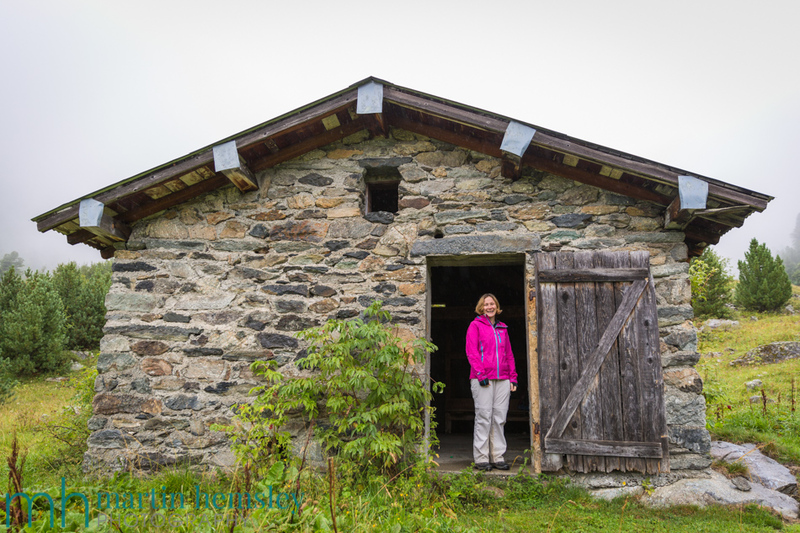 I returned to the refuge with freezing cold hands, and a sniffly nose, but a massive smile on my face. Harriet knew straight away that I had found some. My goodness, I'm sounding sooo middle aged !?! It was no good, I had to return in better weather for the third time to get some pics - it still took me a while to find them again. 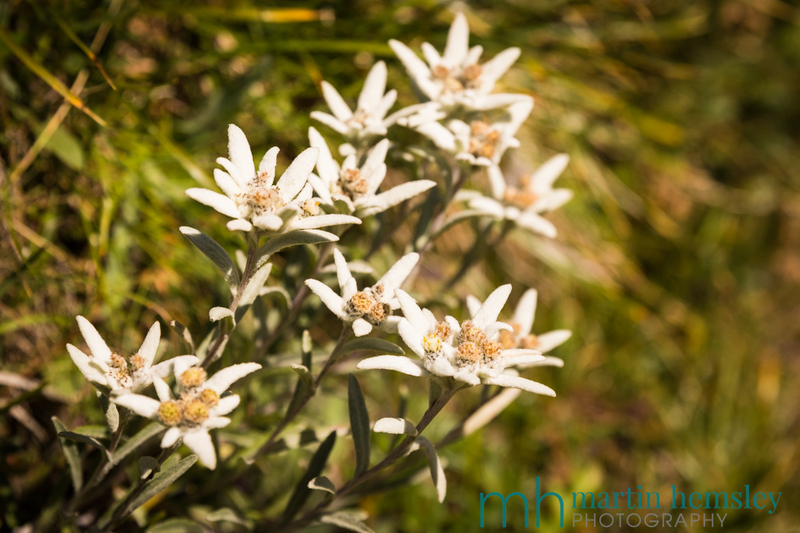 Ladies and Gentlemen, here are some very rare edelweiss flowers high above the Méribel valley. Aren't they gorgeous? And they are tiny little things; it's no wonder they are hard to find. 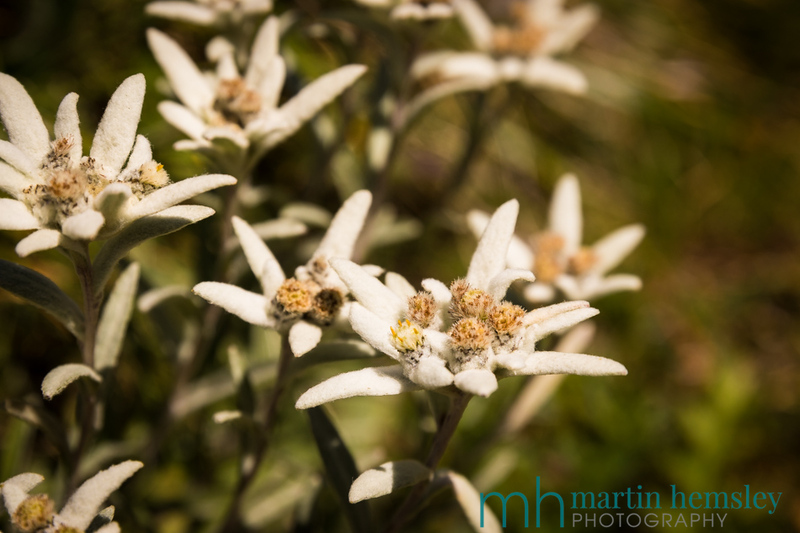 I was going to quote various folk tales about edelweiss, but most of them are a load of old tosh, and would only confirm that middle age had set in anyway !?! It was amazing to find them eventually, and hopefully will be something to repeat in future years. 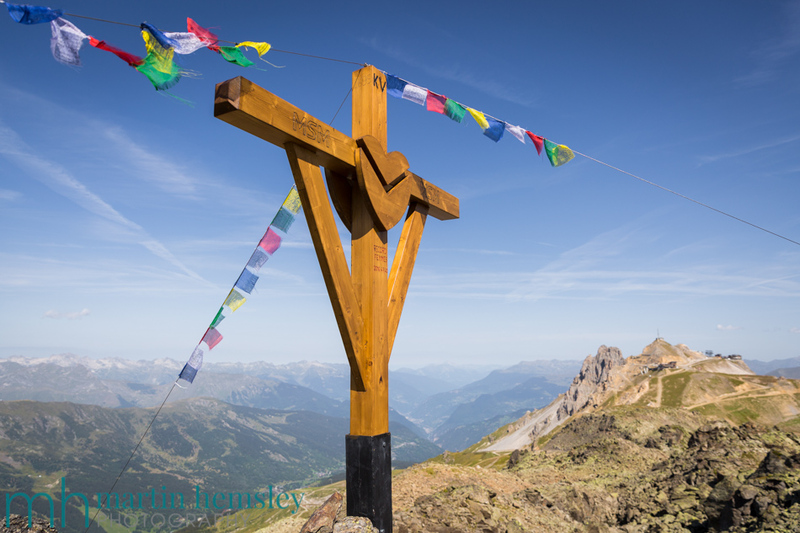 It was then time to return to less challenging leisure time and appreciating Méribel at its best in the summer. Dusk in the Altiport area. 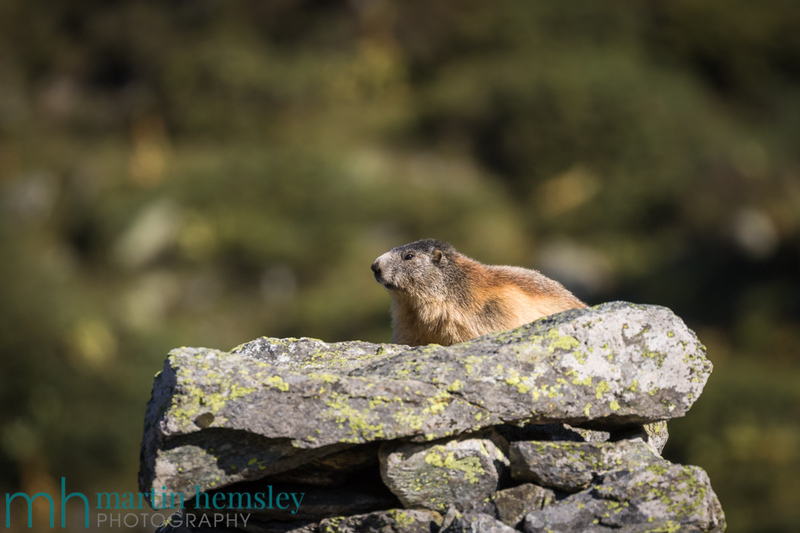 Gotta love a Marmot sighting. Right, I'll leave it there for now. 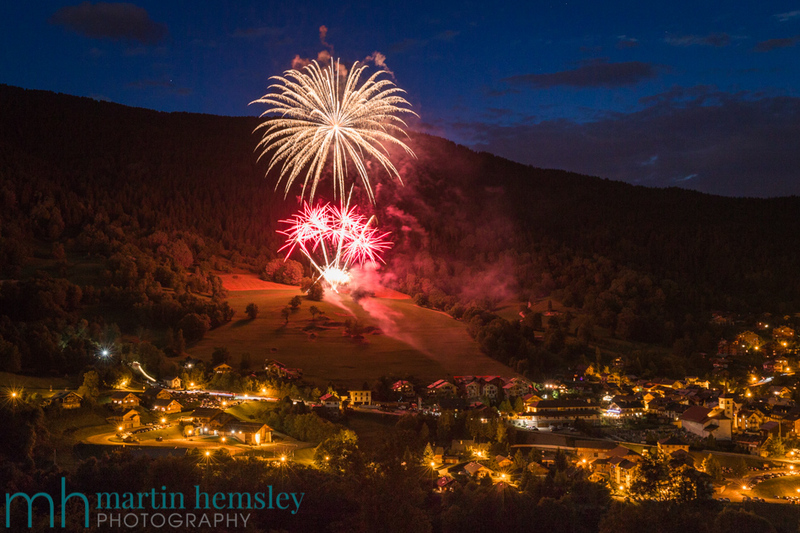 However do come back really soon because I shall report (with photos of course) on some major developments in the Méribel valley. Us skiers will benefit from these improvements this coming winter. If you are thinking of booking some lessons then please contact me because dates are starting to fill up. 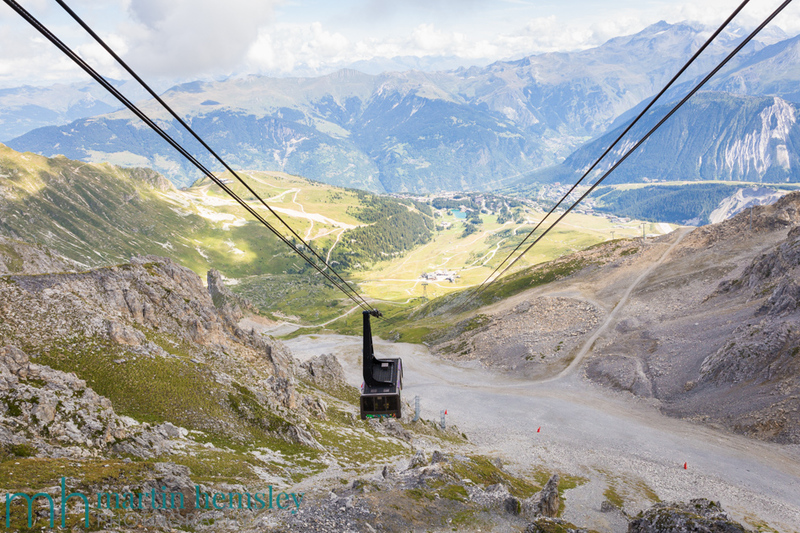 Have a great week, and don't forget to start the fitness training soon, Méribel will be opening the ski lifts in only three months time! Martin.